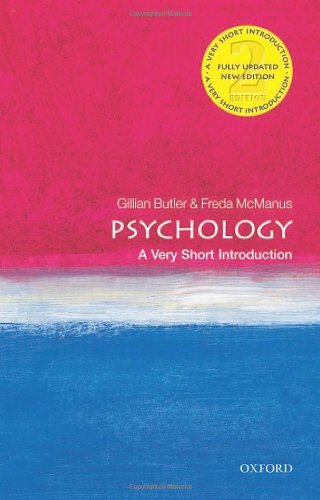 IGNITE 2015, Full Moons for Lucidity and... Lucid Dreamers have Bigger Brains!? Before you get stuck into all the cool content, videos and articles below (plus a new competition section!) 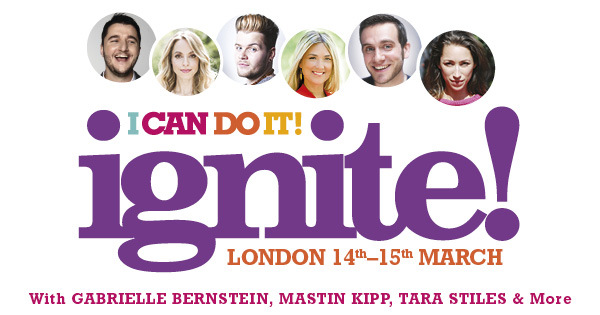 I want to tell you about the great Hay House event I CAN DO IT: IGNITE! on March 14th/15th In London. Full details CLICK HERE or see teaching schedule below. Many Buddhists love full moons, and there are always special practices to be done on full-moon days. Why such love for a fat moon? Well, pretty much every important event in the historical Buddha’s life is said to have happened on a full moon day: his birth, his enlightenment and even his death. Consequently it’s said that the power of our meditation practice is amplified on full-moon days (and nights), and so we find various practices that are done especially at this time. In ancient Indian tradition it’s believed that the moon is the controller of the water, and it’s said that the moon, like the other planets, exerts a considerable degree of influence over human beings. But do these beliefs have any science to back them up? Although most modern scientific studies exploring the moon’s effects have negated this there are a couple that have found some interesting correlations. A 2013 study published in the journal Current Biology proved that full moons really do affect our sleep. The research revealed that subjects took five minutes longer to fall asleep on the three or four nights surrounding a full moon and that, on average, they slept for 20 fewer minutes. 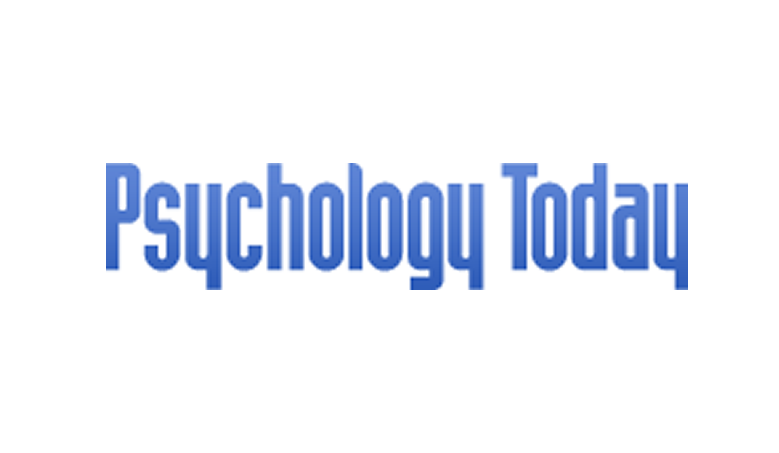 In addition, EEG activity related to deep sleep fell by 30 per cent, and levels of the sleep hormone melatonin were lower. 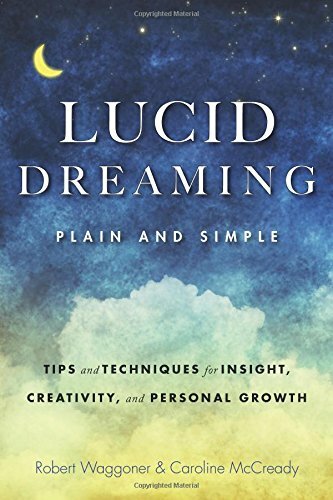 Much of this is great news for our lucid dreaming, because by falling asleep more slowly we float through the hypnagogic for longer and the decreased time we spend in deep sleep may mean more access to REM dreaming periods. 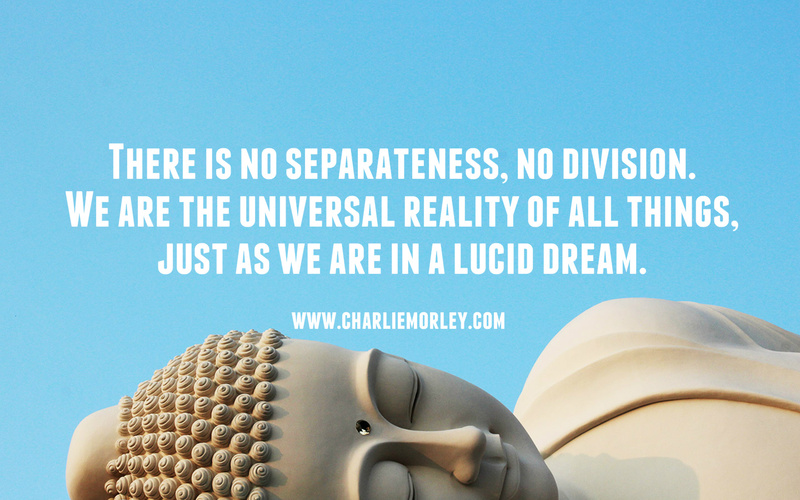 If we combine these findings with the Buddhist view of spiritual practice being amplified through full moons, then we can see that scheduling a night of lucid dreaming on a full moon is a great idea! 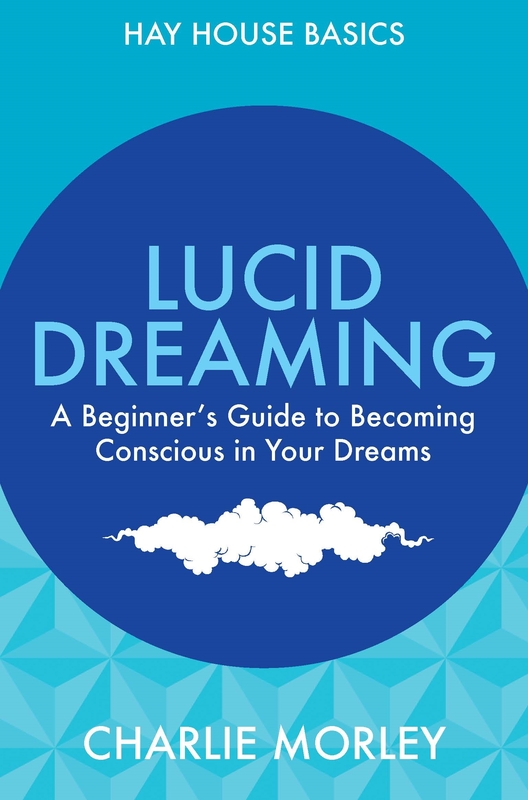 Extracted from Chapter 7 of my new book Lucid Dreaming: A Beginners Guide to Becoming Conscious in your Dreams which is out now! 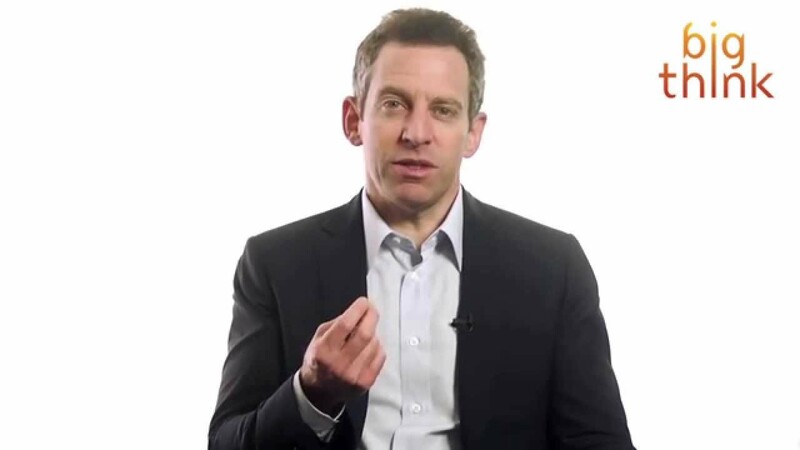 Sam Harris again, killing it in this brilliant explanation of the ILLUSION OF THE SELF. by Andrew Holecek while talking at a seminar organised by Ken Wilbur. And as always, a video to make you cry with happiness, DEAF PEOPLE HEARING FOR THE FIRST TIME. This one is a real weeper! 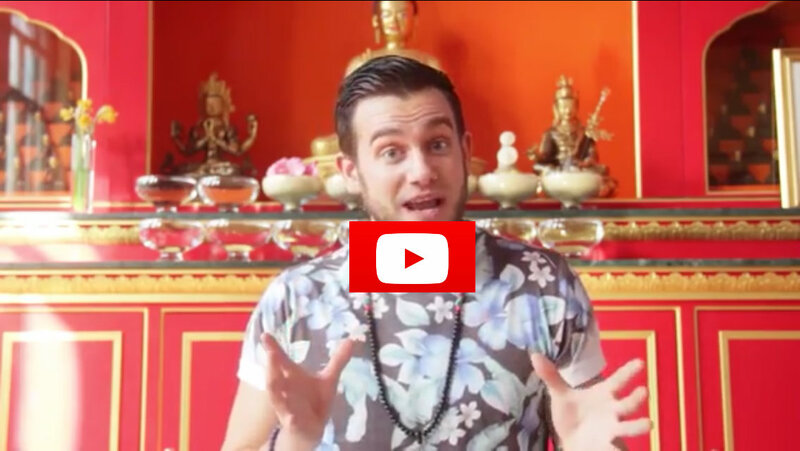 Welcome to this new section of the newsletter in which i will be offering you the chance to win a FREE 1on1 SKYPE SESSION! This month all you have to do is write a little REVIEW OF MY NEW BOOK (only if you have read it of course!) and then e mail me at dreamyoga@live.com when you have done so. I will then do a random draw next week to pick the winner! It literally takes 2 minutes to do. 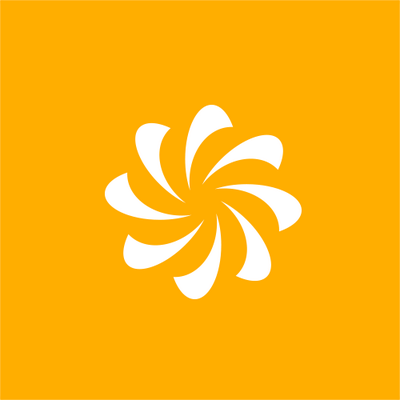 To write your review CLICK HERE! Ingresso Libero (Prenotazione consigliata) . This is a great 45 minute documentary about one of my lucid dreaming retreats in South Africa last year. 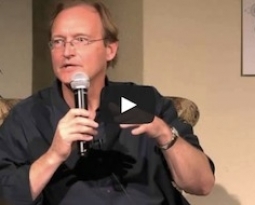 Want to know what actually happens at my workshops? 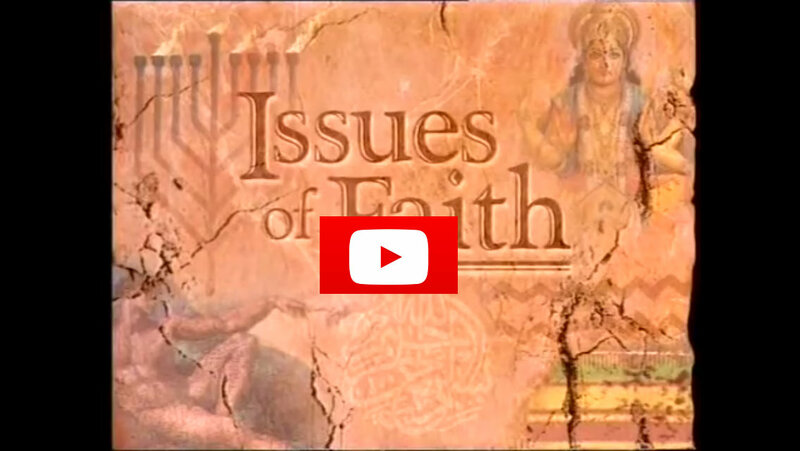 This video explains it all! 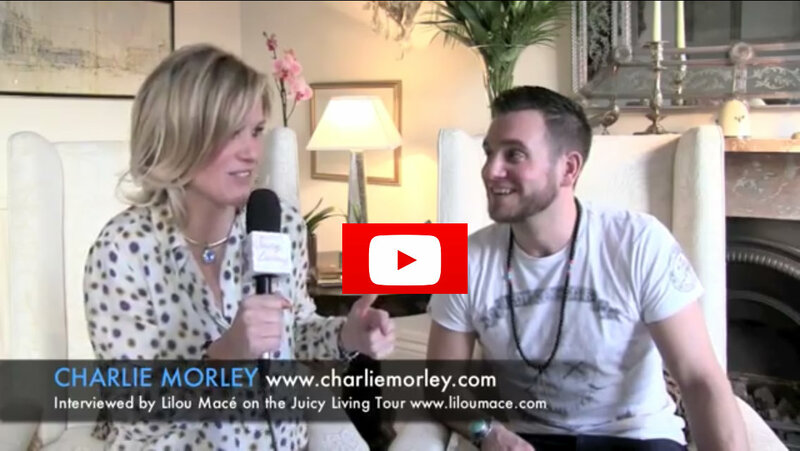 The very popular Lilou Mace and myself in conversation about lucid dreaming and my book. 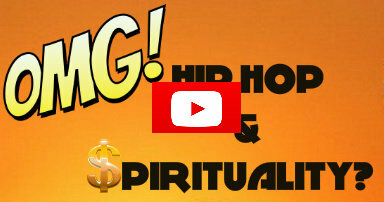 10 years in the hip hop music world exposed me to the spiritual potentials of dance, music and hip hop culture. A well made chat show type format exploring lucid dreaming (with me), Out of Body Exploration with Todd Acamesis and conscious events with Davyd Farrell. Lucid dream training is just like physical training and although working out on our own is great sometimes, working with a “personal trainer” is often what we need to break through blocks, rethink our dream-time schedule and enthuse our practice. 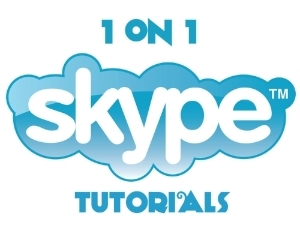 That's what these 1on1 SKYPE TUTORIALS are all about!